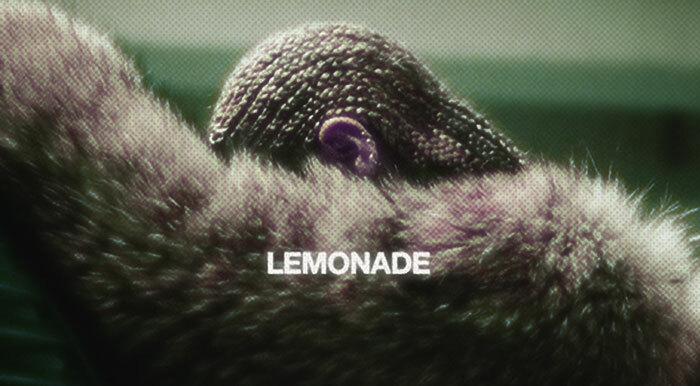 Diva Devotee: [Review] Beyonce Fails to Top Self-titled Album With "Lemonade"
[Review] Beyonce Fails to Top Self-titled Album With "Lemonade"
Beyonce's sixth studio album comes hot on the heels of its feature length HBO promo. Having initially been a Tidal exclusive, the LP has now made its way onto iTunes for the masses to enjoy. Lemonade finds Beyonce at her furthest from chasing hit singles or appeasing the radio. Don't look for anything easy or immediately infectious- that came courtesy of our first sip, Formation. Instead offered is a collection of eclectic songs, held together with a strong narrative of infidelity and heartache. Sure, these are topics the Diva has tackled before, but they've never had the ring of realness they have here. Gone are the pageant, overwrought lyric and vocals, and in their place is a body of work that feels authentic and entirely more affecting. Could it be that this connection with the material comes from Beyonce spilling on her own marriage with this project? "You try this s**t again, You gon' lose your wife", and "Today I regret the night I put that ring on" seem to suggest so. Cleverly, it's never confirmed. Thus the halo, though wonky, hasn't entirely slipped from the pair just yet. However if past events (Solange Chun Li-ing Jay in the elevator) and rumours of cheating are factored in, it is entirely possible that this could be a raw and revealing self-exposé. And it's this ambiguity which will see Lemonade, more than likely, be Beyonce's most critically acclaimed LP. Meaning? Let's just say if the Diva reveals, in a few months, that Lemonade was a concept album that had her playing a character, I won't be too surprised. Critical acclaim banked, free column inches in publicity dissecting the lyrics and their marriage until then, and she gets to keep that profitable, perfect marriage untarnished- genius! Maybe I'm being too cynical about brand Beyonce, but I've followed it a long time and if it's one thing, it's shrewd! I guess time will tell one way or the other.